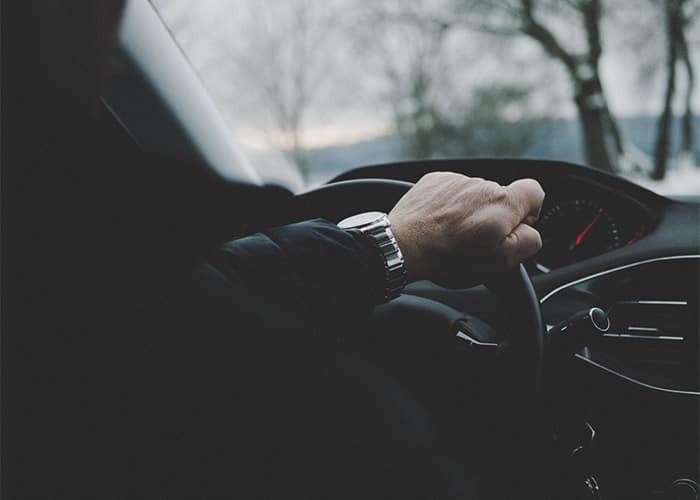 Purchasing a used vehicle can be disconcerting for many. For others, purchasing a used vehicle with a branded title is a first-time & unfamiliar experience. At AutoSource, we want our customers to purchase with peace of mind. 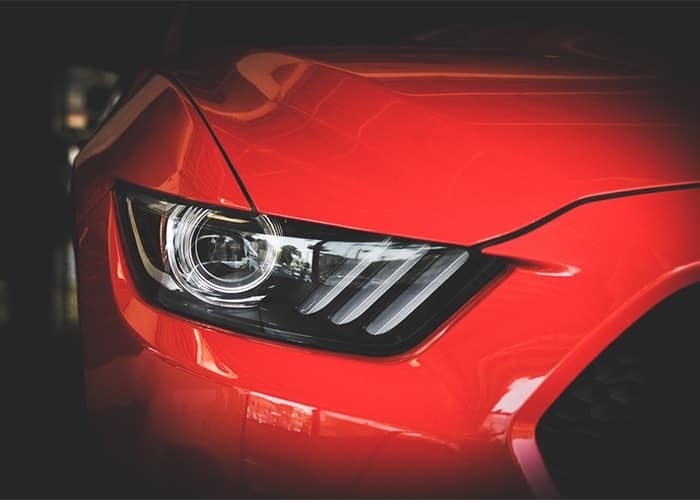 We believe in what we do here & have spent more than 15 years perfecting our process, that includes an experienced team of nationwide buyers who put every car purchased through a 151-point inspection. We are proud to offer a FREE 3-month / 3,000 mile limited warranty on your vehicle purchase. 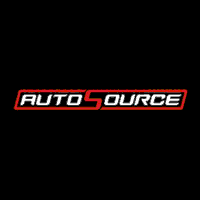 When you purchase from AutoSource, you can drive away knowing we’ve got your back. All internal parts, torque converter, vacuum modulator, and mounts. The case is covered if damage is caused by a failure of any of the above covered items. Does not include clutch assembly, pressure plate, flywheel, throw out bearing, worn synchronizers, cables, or electrical items. All lubricated internal parts contained within the housings. Axle shafts, differential housing, transaxle housing, and final drive housing. 4×4 internal parts including: bearings, bushings, sprockets, chains, sleeves, and gears. The transfer case is also covered if damage is caused by a failure of any of the above covered components. Excludes electrical items. All the above items are not covered for damage due to accident, misuse, alteration, insufficient or improper maintenance, contaminated or poor-quality fuel. In the event the warranty is applicable, the dealer is not responsible for any incidental or consequential damages caused by or resulting from the defect, malfunction or failure. Dealer is not responsible to provide alternate transportation prior to or during applicable warranty repairs being performed. A $100 deductible paid by the consumer is required for each claim filed. Upon inspection of the vehicle, if it is determined that the warranty is applicable, the dealer will repair the vehicle. At the dealer’s discretion, repairs may be performed utilizing new, remanufactured or recycled components. 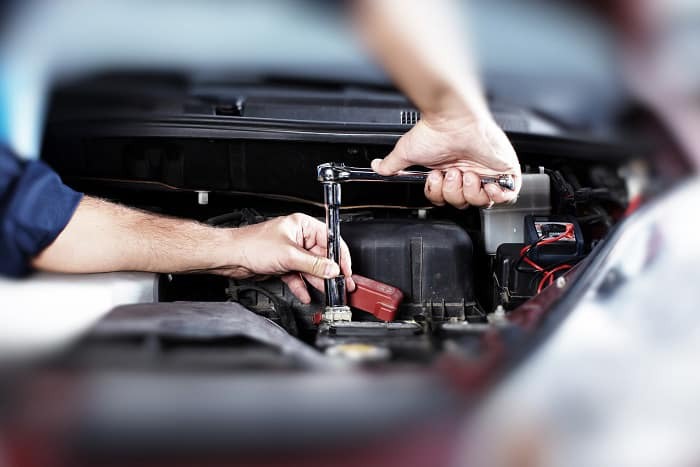 In the event of a defect, malfunction or failure that occurs during the warranty period, the consumer must return the vehicle to the selling dealer only and authorize an inspection by the dealer to determine applicability of the warranty. If the warranty is applicable the consumer must give the dealer a reasonable amount of time to perform the necessary repairs. If the warranty is not applicable, then the consumer will remove the vehicle from the dealership within a reasonable amount of time. Vehicles with over 100,000 miles at the point of purchase are ineligible for the free AutoSource Limited Powertrain Warranty. Additional information regarding this warranty can be obtained by contacting our Customer Service Team at (855) 698-8107.